We recently featured a handful of bloggers who have impeccable home style, ranging from minimalist designs to fun patterns. It's time to turn the spotlight to celebrities who have nice homes. Here are some we spotted on Instagram. Fashion designer and blogger Lauren Conrad has a knack for pastel colors and simplistic design. 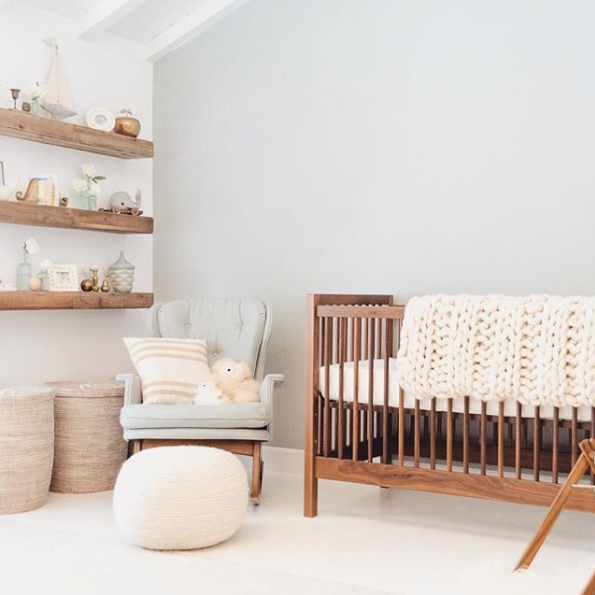 Recently, she shared photos of her son's nursery on her Instagram account, showing just how much panache she has when it comes to home decor. Follow Lauren Conrad on Instagram. She has another Instagram account for her website, @laurenconrad_com, where she shares more design inspiration from other people on the web as well. Reese Witherspoon was most recently spotted at the 2018 Golden Globes supporting the all-black movement of the awards show. 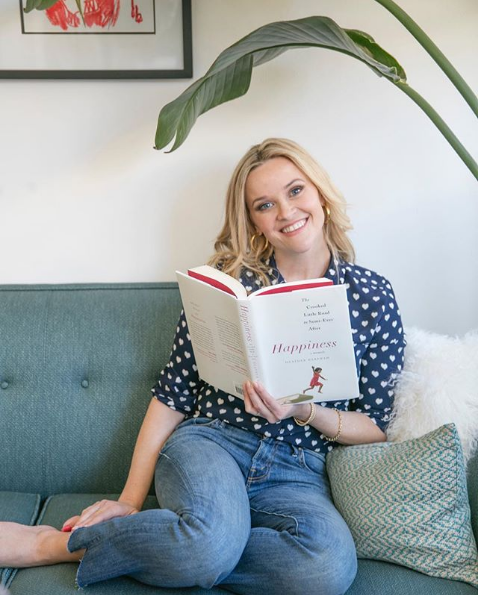 But other than her film promotions and red carpet events, Witherspoon likes to post laid back photos on her Instagram account, almost always featuring a pretty section of her home. Follow Reese Witherspoon on Instagram. She has a brand called Draper James, which sells fashion and home decor. It features a lot of trendy and colorful pieces, and there's always a new collection every season, too. It has its own Instagram account @draperjames which also posts home and fashion inspiration on a regular basis. Emma Roberts loves to post tidbits of her life at home, most especially when she's reading new books. In most of her snaps, her home features lots of plants, fuzzy carpets, and cozy-looking furniture pieces. It's undeniable that the actress has a classy yet homey taste with her picks. Follow Emma Roberts on Instagram. 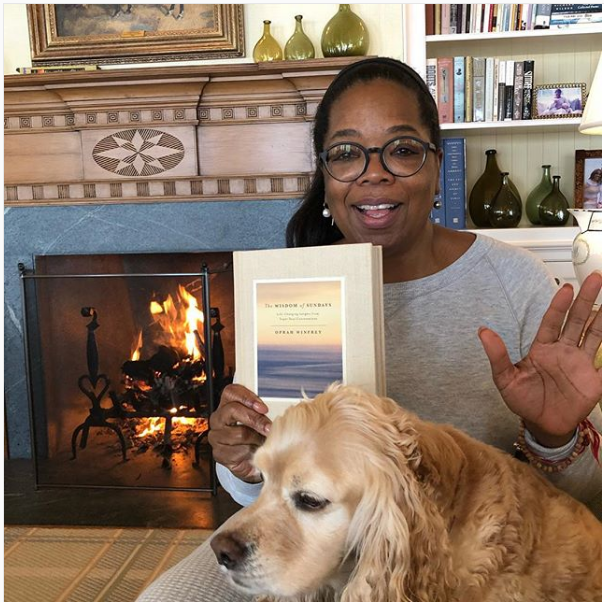 Oprah also loves to give her followers a regular dose of her day at home. Mainly revolving around gardening, lovely kitchenware, and cushy bedrooms, this media mogul's Instagram account is bustling with normal day to day activities. Follow Oprah Winfrey on Instagram. It's also lovely to see the many different places she calls home. Winfrey is a realestate tycoon as well, owning at least five multi-million dollar properties. That's a lot of beautifully decorated homes! Ever since having a child, Chrissy Teigen has enjoyed sharing more and more snaps of her home life. The model and television personality has quite a social media presence, sharing funny and heartfelt captions that her followers relate to. Follow Chrissy Teigen on Instagram. 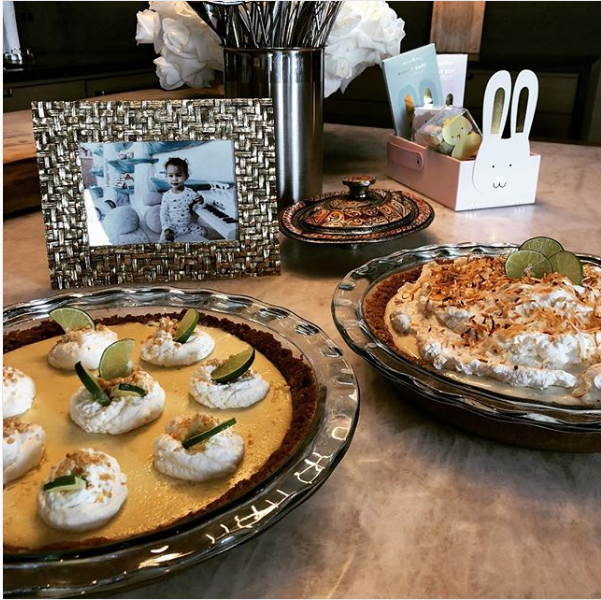 From cooking sessions to goofing around with Luna (her daughter) and John Legend (her husband), her colorful Instagram posts of their daily lives are a treat for anyone's feeds – the amazing taste in furniture is just a bonus!